When blood flow to your limbs is compromised, it could be a sign of peripheral arterial disease, otherwise known as peripheral artery disease (PAD) or peripheral vascular disease (PVD). 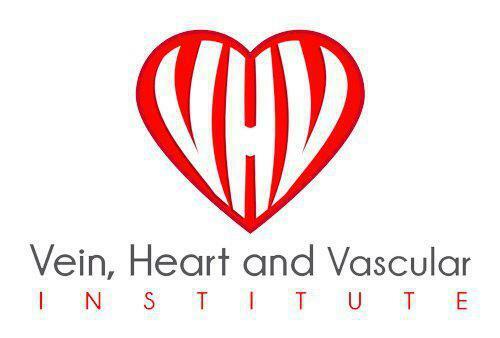 Dr. Hesham Fakhri at the Vein, Heart and Vascular Institute in Tampa or Wesley Chapel, Florida, provides treatment for peripheral vascular disease (PVD), a condition that can lead to severe health problems and even amputation, if left untreated. If you're experiencing symptoms and want to learn more about treatment options, schedule an appointment by phone or book it online. When the arteries start to get narrow, blood flow to the limbs is severely compromised, which can cause numbness, discomfort, and even pain. If your condition is linked to plaque buildup in the blood vessels (atherosclerosis), you could be at a higher risk of having a stroke or heart attack. One of the most common causes of PAD is the accumulation of fatty deposits in the arteries. This can be linked to an unhealthy diet, genetics, smoking, or lifestyle factors. PAD can occur in the brain as well as the legs, so symptoms vary by individual. You could be more at risk for PAD if you have diabetes, are obese, have high blood pressure, or if you have a family history of PAD or heart disease. Dr. Fakhri will typically recommend lifestyle changes to most patients since many symptoms can be controlled just by improving overall health. Blood pressure medications can help improve symptoms but won’t improve the vein health. More severe cases may require bypass surgery or a non-surgical procedure that widens the arteries (angioplasty). Is there a way to prevent peripheral vascular disease? Maintaining a healthy lifestyle can prevent plaque buildup in the arteries and ward off many health conditions. Quitting smoking, keeping blood sugar in check, lowering blood pressure, and eating a healthy diet are some ways to prevent PVD.